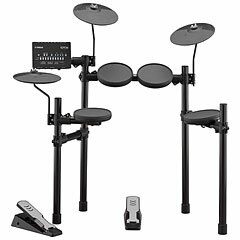 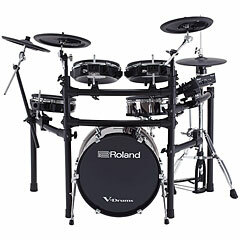 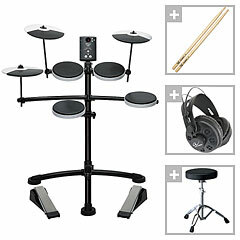 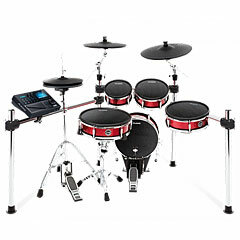 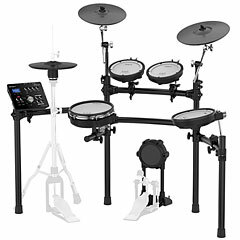 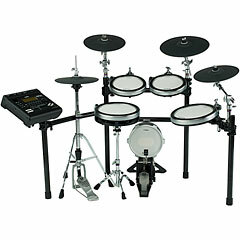 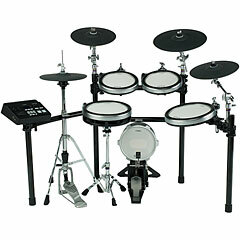 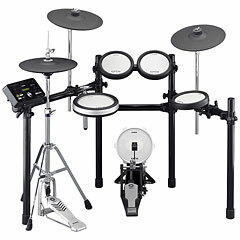 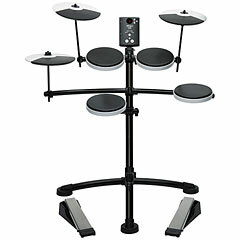 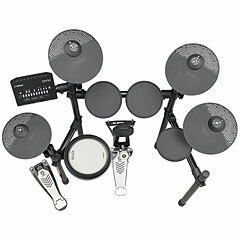 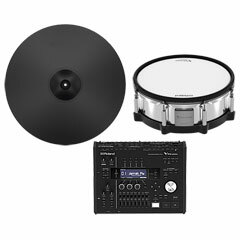 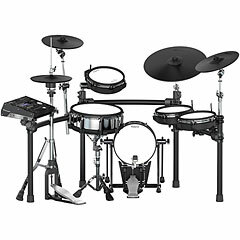 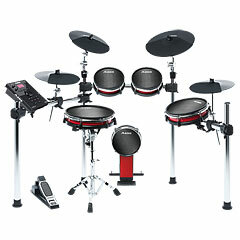 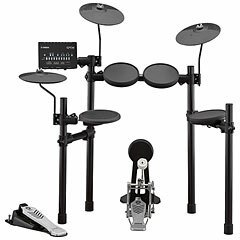 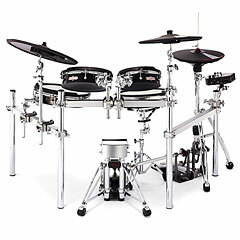 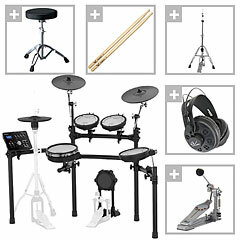 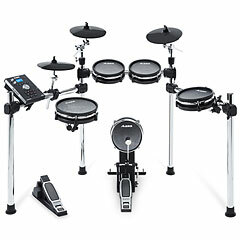 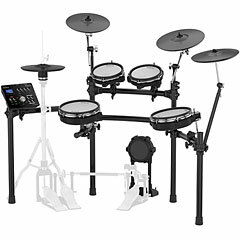 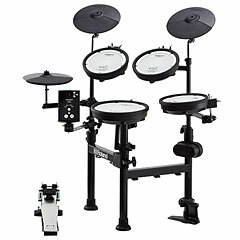 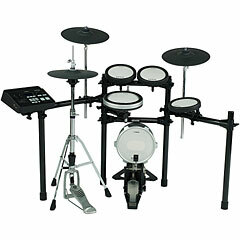 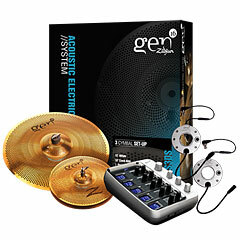 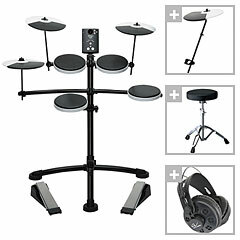 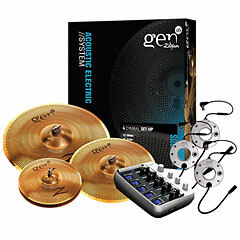 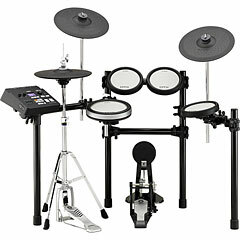 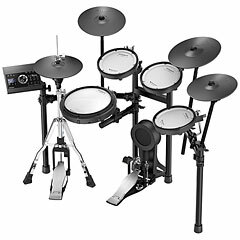 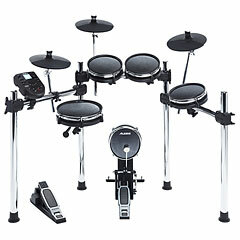 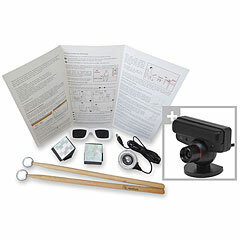 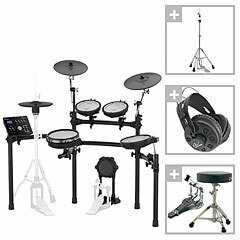 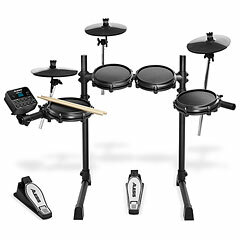 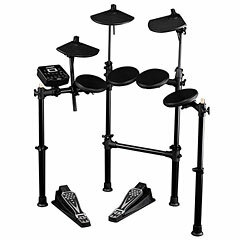 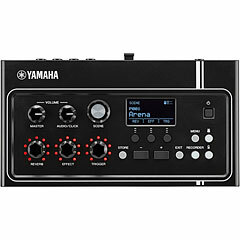 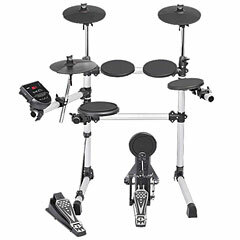 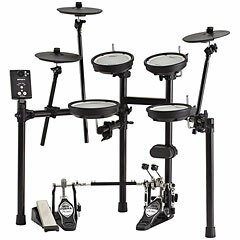 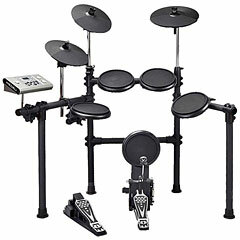 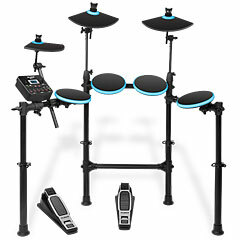 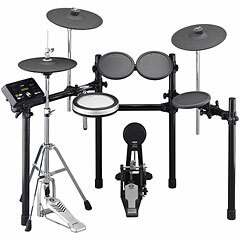 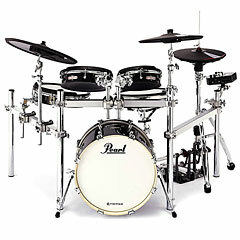 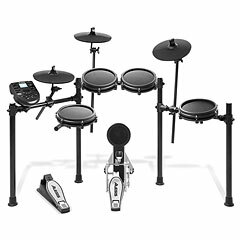 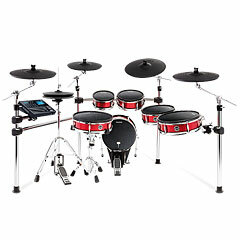 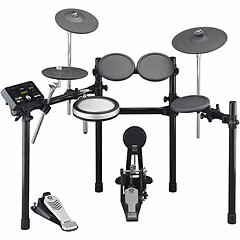 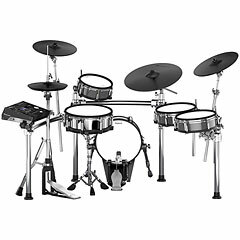 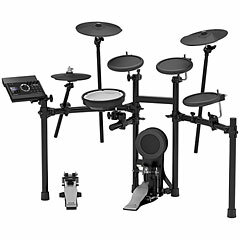 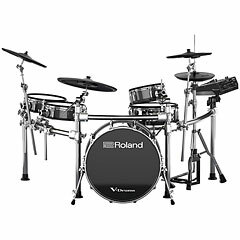 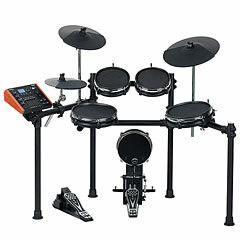 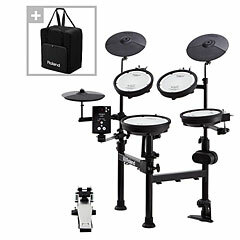 Electronic Drum Kits are completely ready to play electronic drum kits. 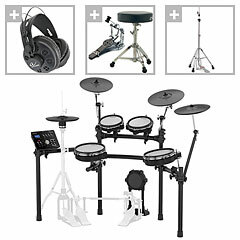 Some kits come with a stool, kick pedal, and even a pair of headphones, so you can start straight away and all that stands in your way is your own ability which won’t go on for long. With these electronic drums you can play quietly through earphones or connect up to an amp if you want more room feeling.